I have so much to say about this book so I'll try and keep it short and sweet. It's amazing. Even the word amazing doesn't describe how awesome it is. This is definitely in my top 10 favourite books of all time. 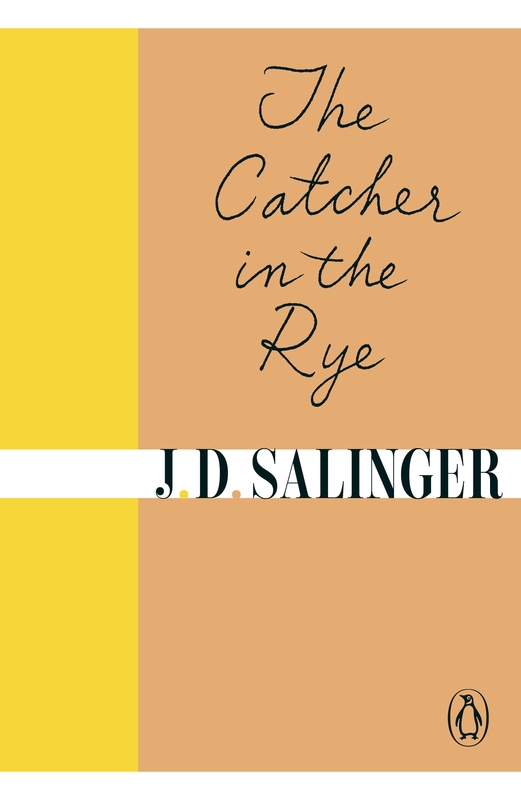 In this timeless classic, we follow the story of Holden Caufield, a teenager who is just trying to find his way in life. This is one of the most relatable books I've read in a long time, so I certainly recommend reading it as a teenager, and even if you're not a teenager read it anyway. I feel like this book tells me all the things no one ever told me as a teenager. I believe this protagonist to be one of my favourite characters in literary history. He's very to the point and factual about how he feels and I love that. And depending on his environment, he can be confident/ careless or shy, so we get to see all sides of him, making him so much more real. Inside this book, there are lots of little stories that the protagonist tells about his younger life and some of these are quite humorous. I enjoyed these a lot as well as the main story line. It's also a very easy read.